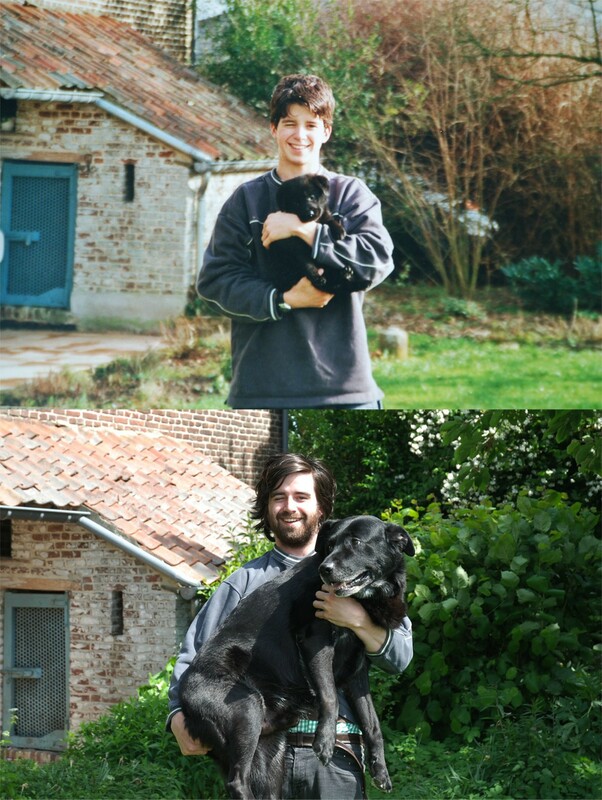 Pets and people share a very special bond when they grow up together, which is why we’ve compiled a list of pictures of people and their pets growing up and sometimes growing old together. 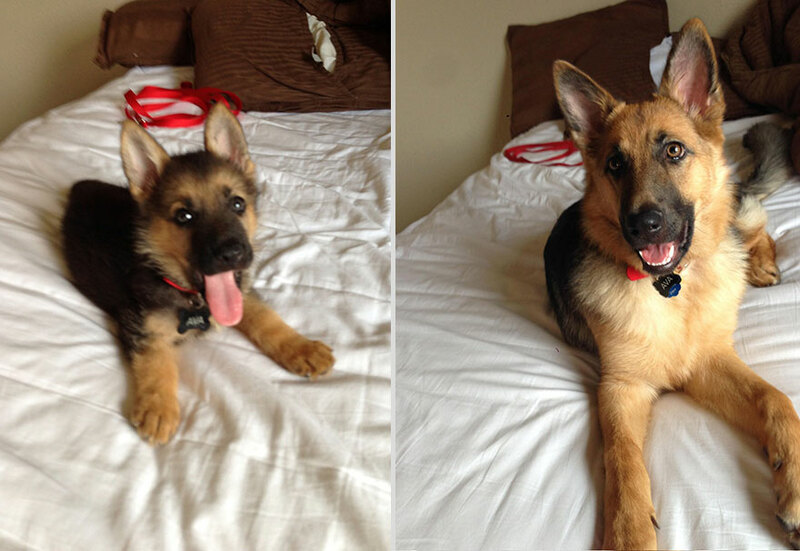 Let’s celebrate our pets’ short but loving and meaningful lives by checking out these cool images of them growing up! The second image of Smoke is 5 months after his owner Donny found him while deployed in Afghanistan!